Updates to Peggy Eloise's profile since your last visit are highlighted in yellow. Peggy Eloise Miller Bush has a birthday today. Peggy Eloise Miller Bush has left an In Memory comment for Peggy Lea Boze Dunkelberg. Peggy was a dear friend for many years. She listened and gave me a shoulder to cry on when my life was a scrambled up mess. We eventually lost close contact due to life and events, but she will forever be a close memory for me. I loved you Peggy. See you again one day. 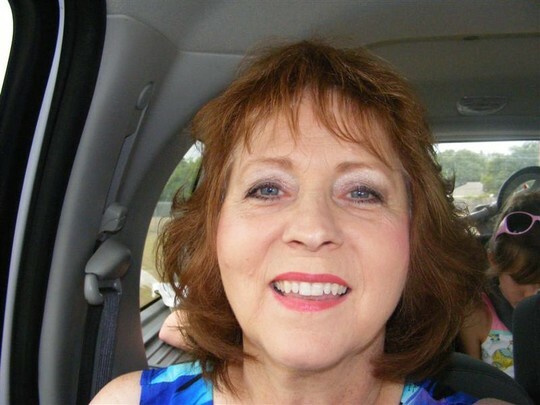 Peggy Eloise Miller Bush updated her profile. View. 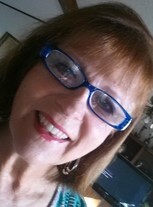 Peggy Eloise Miller Bush changed her "Now" picture. Peggy Eloise Miller Bush added a photo to her profile gallery.